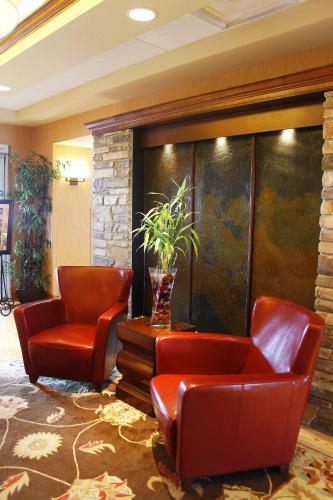 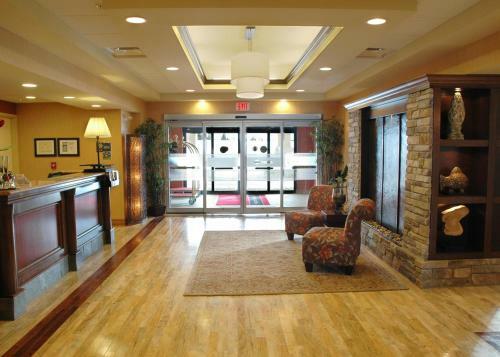 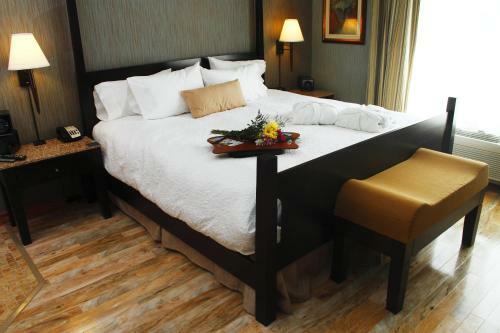 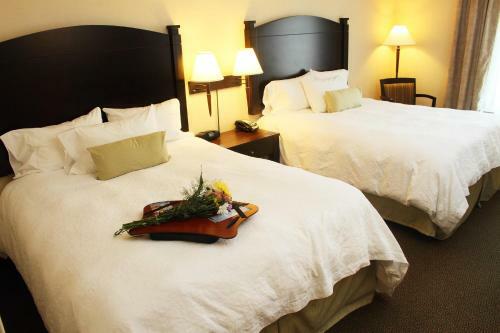 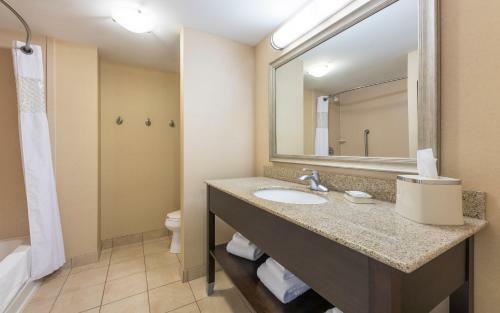 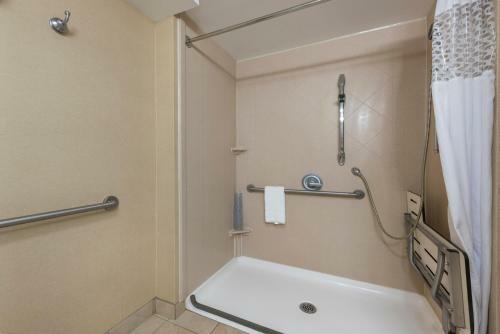 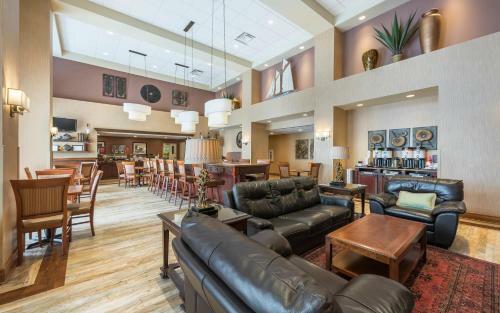 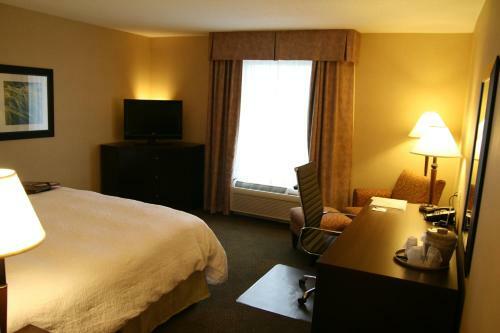 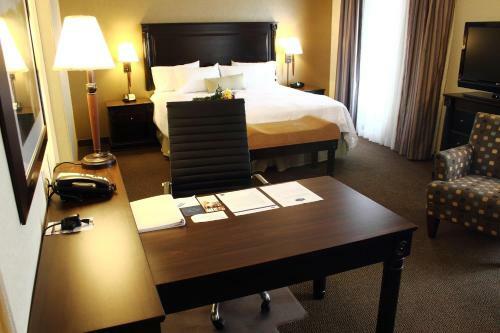 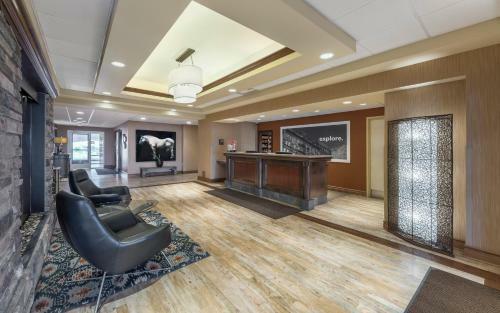 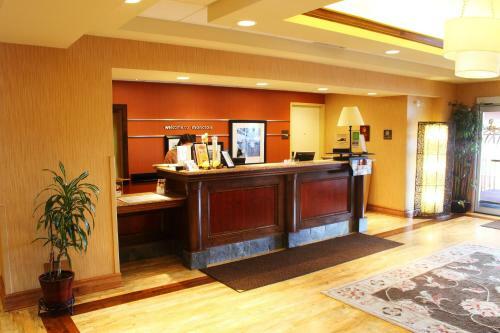 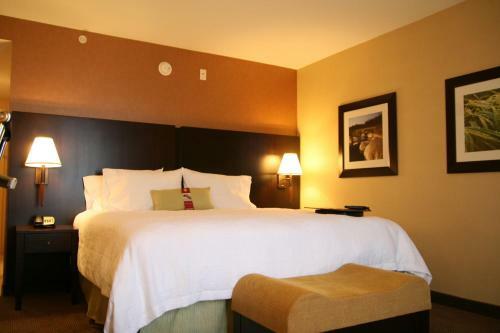 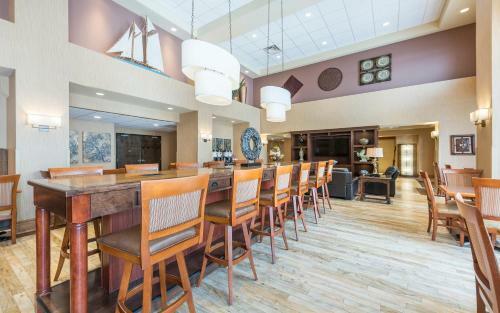 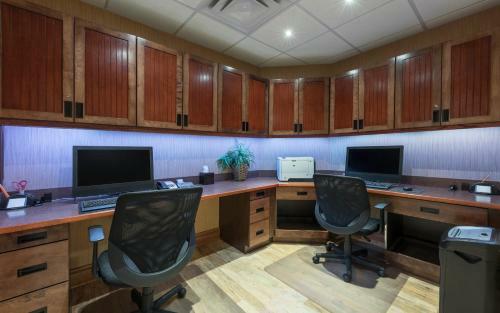 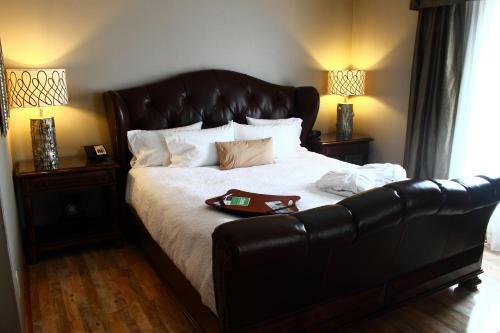 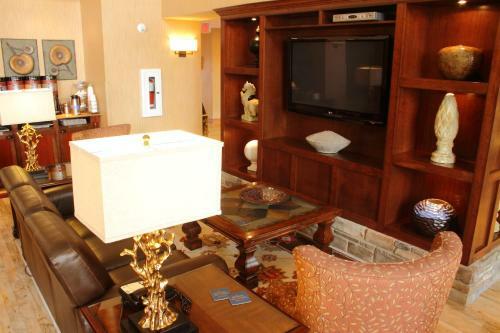 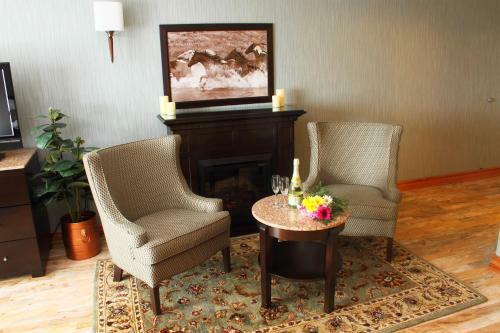 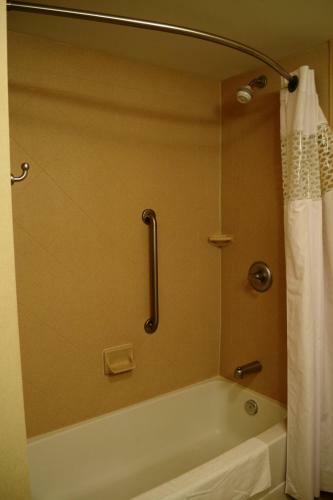 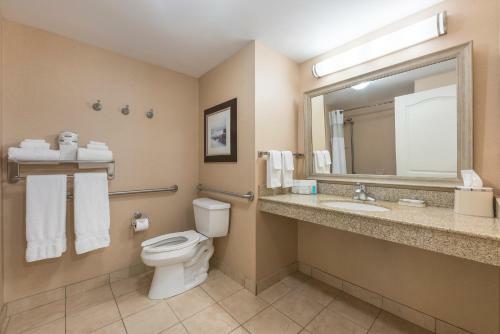 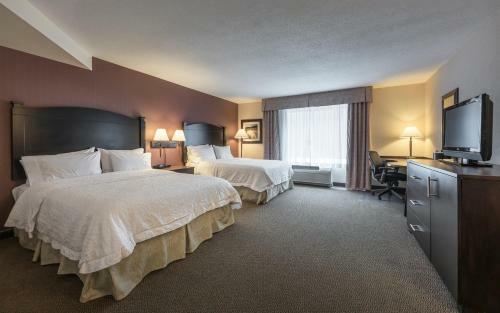 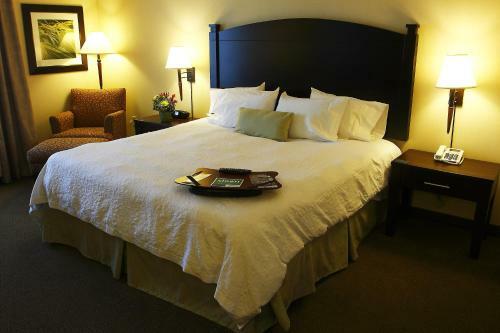 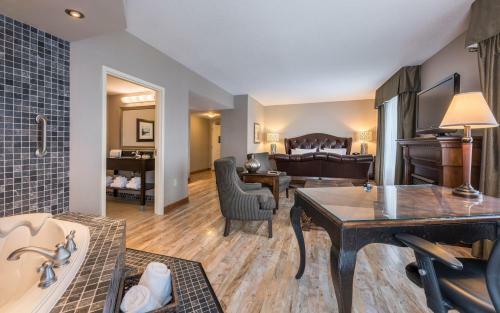 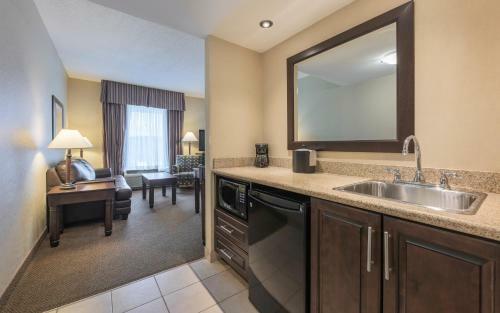 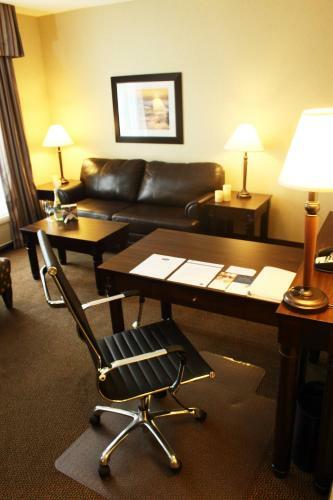 This hotel is located of the Trans-Canada Highway and is 3 miles from downtown Moncton. 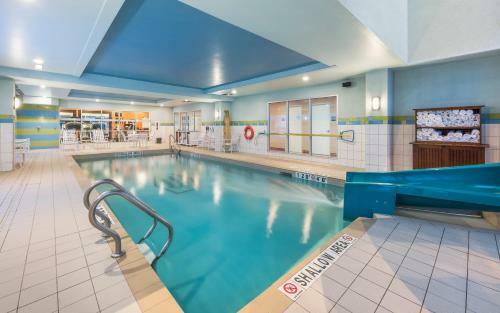 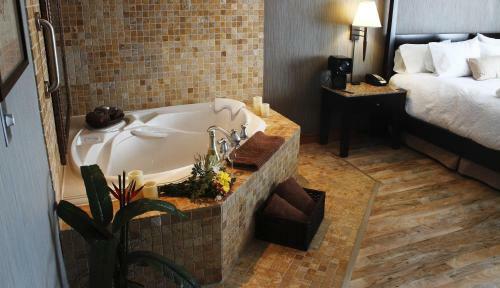 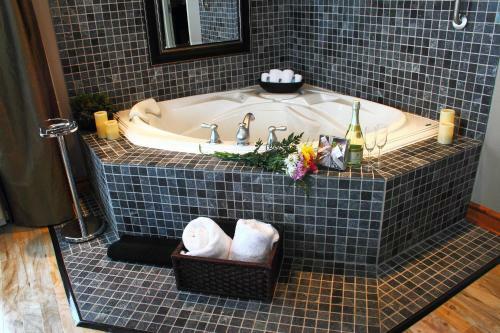 It offers an indoor pool, water slide, gym, business center and rooms with refrigerators. 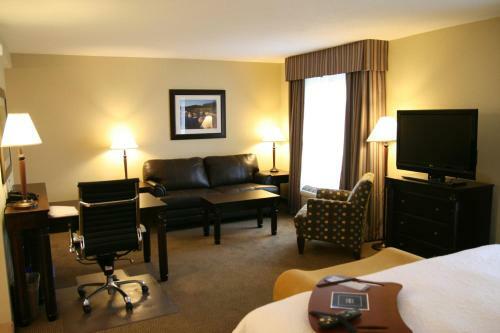 Hampton Inn and Suites by Hilton Moncton rooms include a 32-inch flat-screen TV. 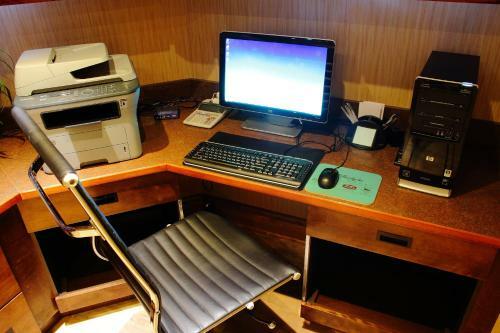 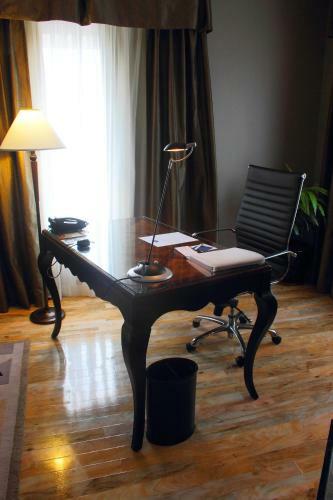 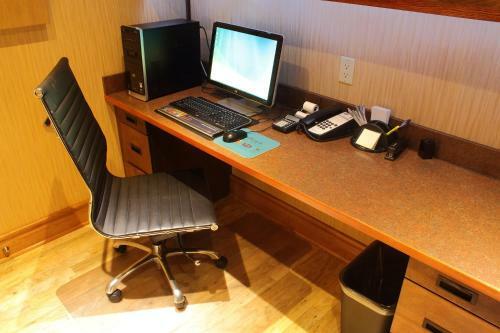 The rooms are equipped with a coffee maker and work area. 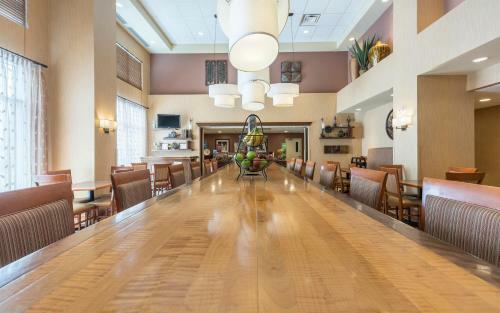 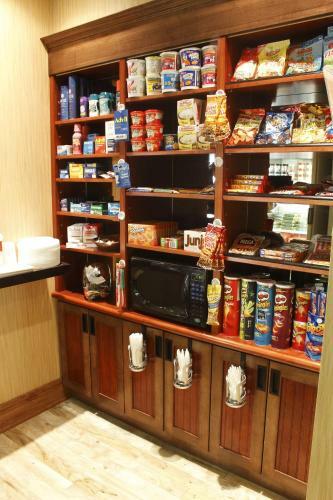 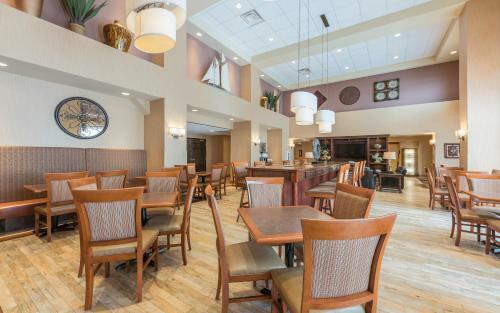 The Hampton Inn Moncton provides guests with a daily breakfast. 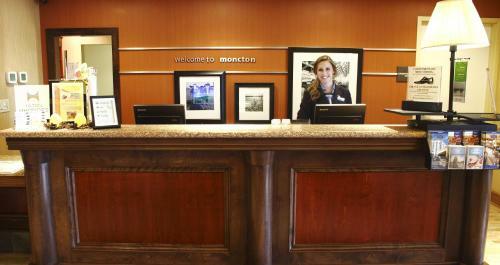 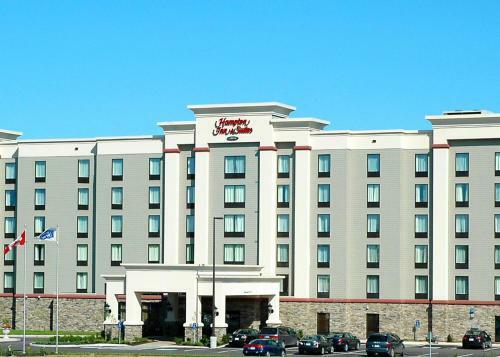 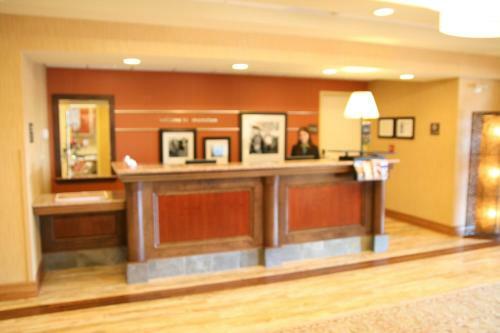 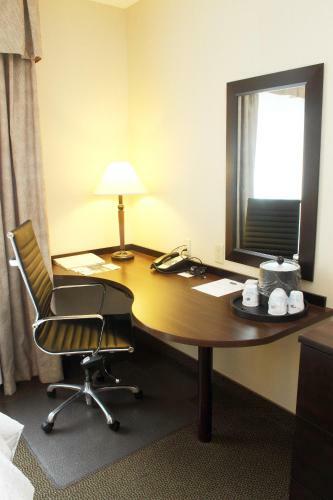 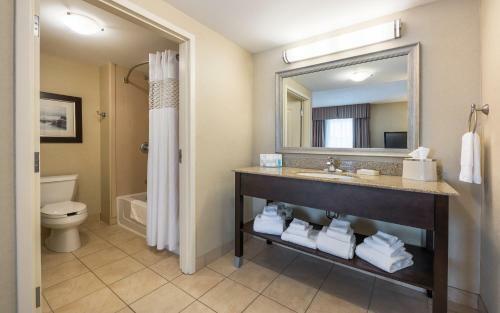 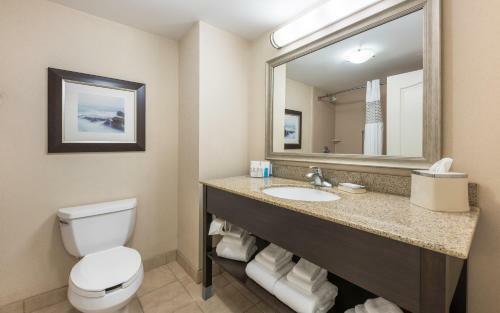 The Hampton Inn and Suites is 12 miles from the Greater Moncton International Airport. 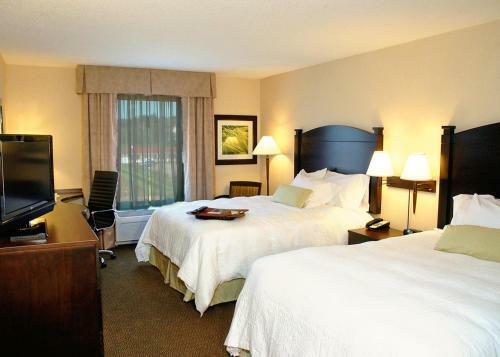 The hotel is 5 miles from Crystal Palace, an indoor amusement park. 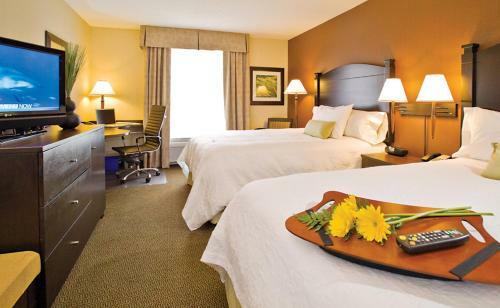 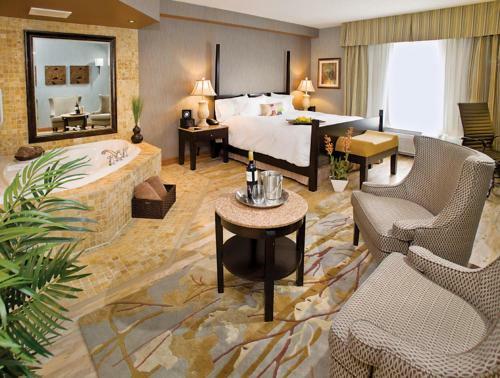 the hotel Hampton Inn & Suites by Hilton Moncton so we can give you detailed rates for the rooms in the desired period.